HTC desire 326G Dual sim device and in that problem are like restarting problem, pattern lock, auto on wifi, logo freeze, above all type solution and error simple solution without flashing Box. First download tested firmware and flash tool and install USB driver in your computer. 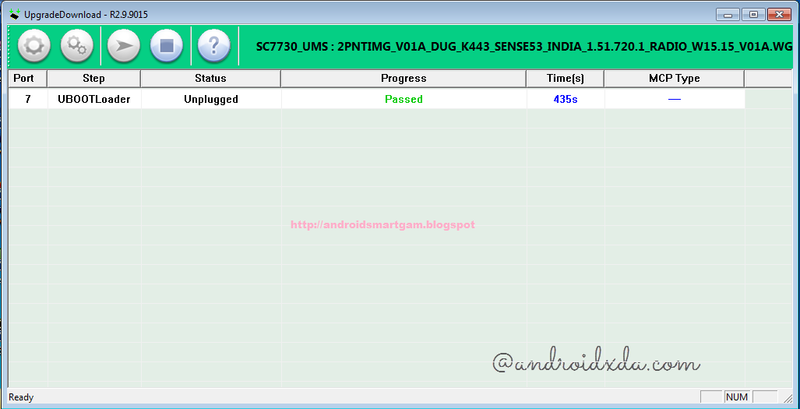 HTC Desire 326 Dual Sim Flashing Done by Spreadtrum Flash Tool ..
Labels: HTC Desire 326G USB Driver Download.